Join us as innovative leaders and changemakers come together to discover new ideas & spark conversations. 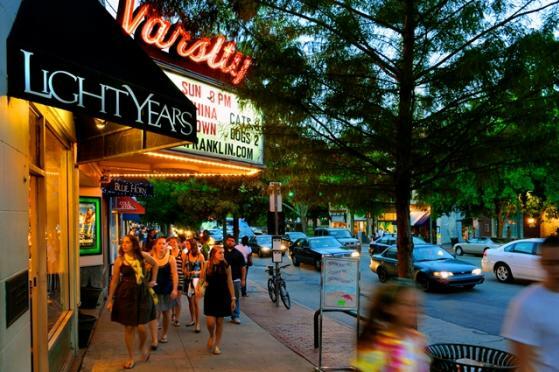 The 2019 TedxChapelHillLive is hosted at the historic 1927 Sorrell Building in the Varsity Theater. Located in the heart of downtown Chapel Hill, this landmark cinema has screened films and served as platform for speakers for nearly a century. 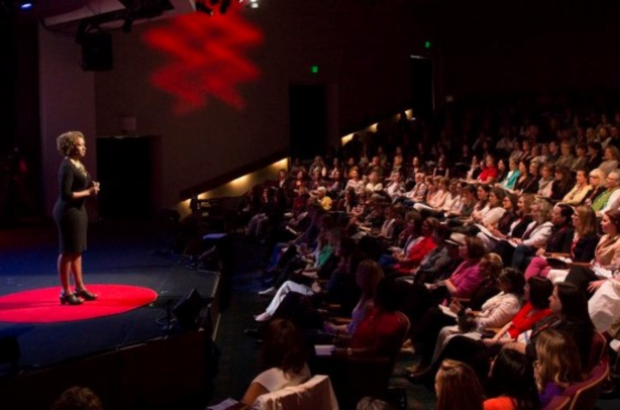 TEDxLive brings the spirit of TED’s mission of ideas worth spreading to local communities around the globe. Showcasing live speakers AND viewing the exclusive first released footage of TED 2019 annual TED Conference "Bigger than Us" from Vancouver, British Columbia. "Bigger than Us" explores technologies that evoke wonder, science that will drive the future, the powerful human systems that shape our lives, expand creativity and inspire possibilities, when we ask - what ideas are truly worth fighting for and worth living for.